All our phases are different. Some are further south with the advantage of being closer to the hospital and our largest master planned community. Others are further north, closer to the golf course, closer to Ojochal, etc. Some people prefer larger lots or lots within the town of Ojochal and/or bigger ocean views. Phase 11 meets both those preferences. We are super proud of this phase and the views and layout of the lots is amazing albeit pricey. 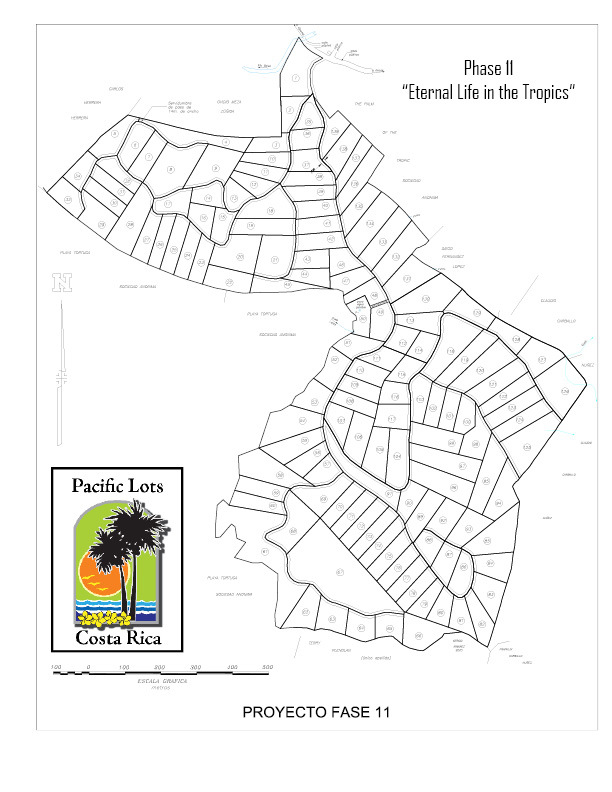 The developer has recently opened additional new lots for sale in Phase 11. 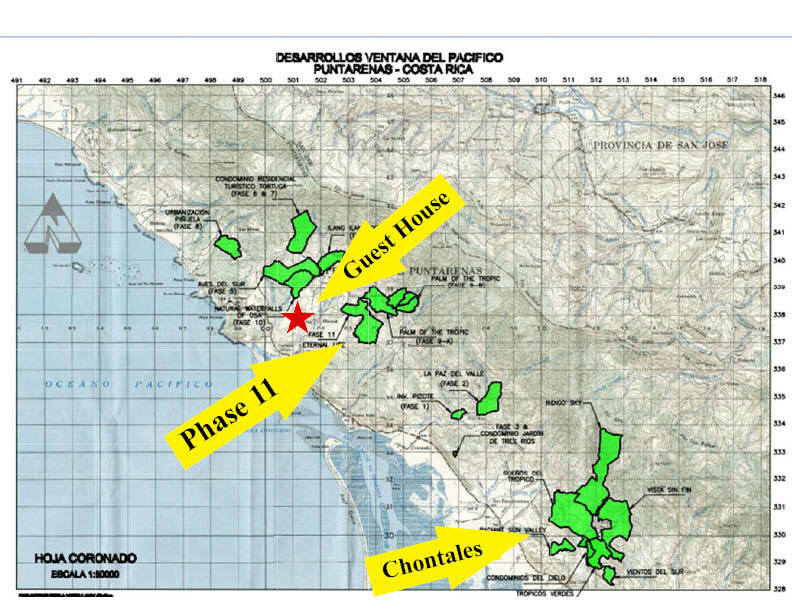 Phase 11 is up the mountain directly through the town of Ojochal (less than one mile) with lots ranging from 1.24 acres (5000 sq meters) to 3.88 acres (15698 sq meters) with prices starting at $80k. There's a mix of amazing ocean views as well as beautiful mountain views and everything in between. Some examples are: 1.55 acres with a 10 mountain view for $90k, 2.87 acres, rain forest view lot for $90K and a 1.24 acre lot with a 10 ocean and 10 mountain view for $150K.